Loved the book. Truly wonderful, one to savour and reread at a later stage. I’ve been reading a lot of classics in the past 12 months or so. Making up almost half of my fiction diet, primarily consumed during my daily commutes via audiobooks. Some turned out to be duds, some great, and others I just wonder how I ever got along so long without ever picking the book up before. I’ll get along to writing about those eventually in this blog. I think. 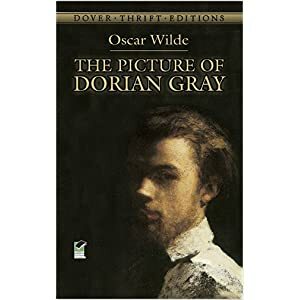 But right now I just wanted to say how utter wonderful The Picture of Dorian Gray is. Just can’t wait to finish the book (and I’m pretty close now).